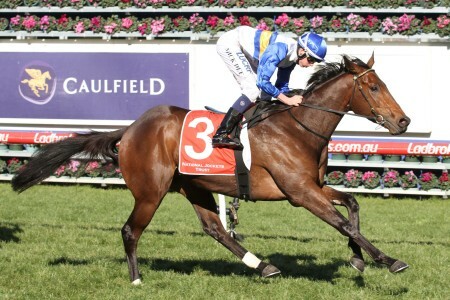 The Salinger Stakes (1200m) is a Group 2 race held at Flemington Racecourse on Victoria Derby Day. 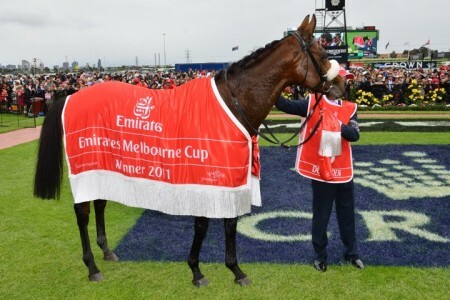 The Group 2 2017 Salinger Stakes, also known as the Linlithgow Stakes, is an open handicap event featured during the Melbourne Spring Racing Carnival. 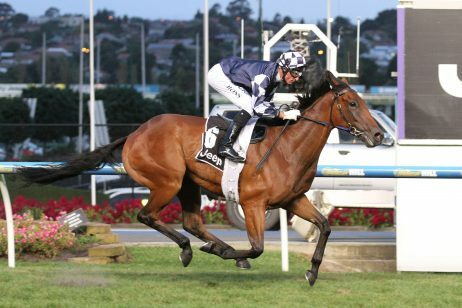 Held at Flemington Racecourse on Victoria Derby Day, the Salinger Stakes is a 1200m sprint worth $300,000 in prize money. 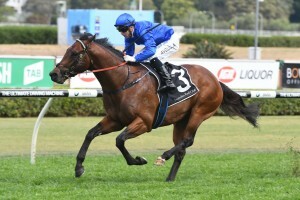 The 2017 Salinger Stakes ran on Saturday November 4, 2017 and was known as the tab.com.au Stakes. 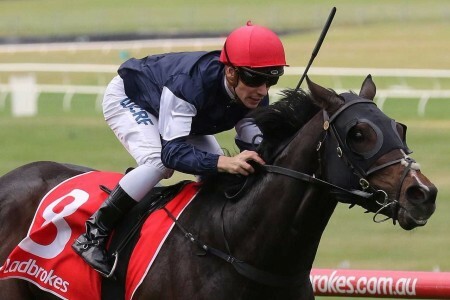 Check out the official Salinger Stakes 2017 Results & Finishing Order below, the sprint showdown won by the Udyta Clarke-trained Cranbourne galloper who lived up to his favouritism making it three wins from five starts at Headquarters. 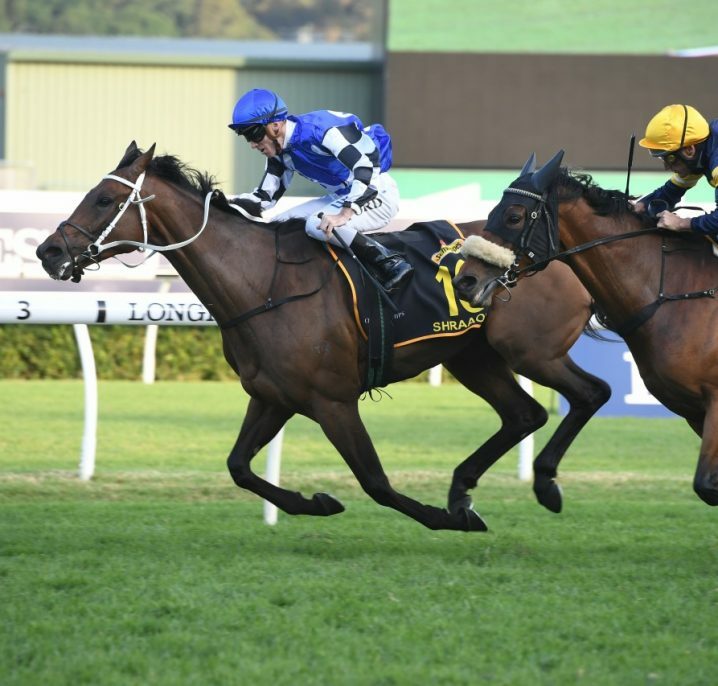 Read our full Salinger Stakes 2017 Betting Preview & VRC Derby Day Tips. 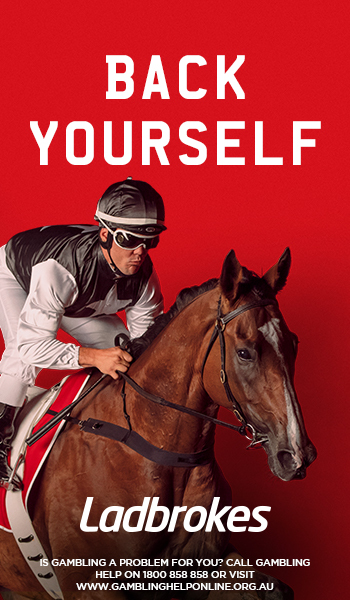 The latest Salinger Stakes odds will be found below complete with direct with links to the markets at Ladbrokes.com.au for your to back your best Salinger Stakes betting tips this Derby Day. 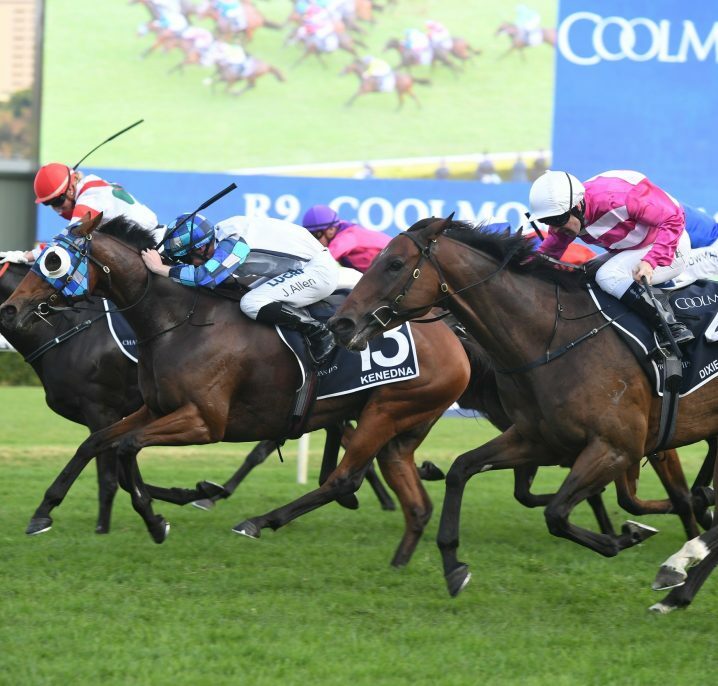 The Salinger Stakes field traditionally draws a nice field of Group 1 performed and Group 2 winning sprinters from around Sydney and Melbourne. 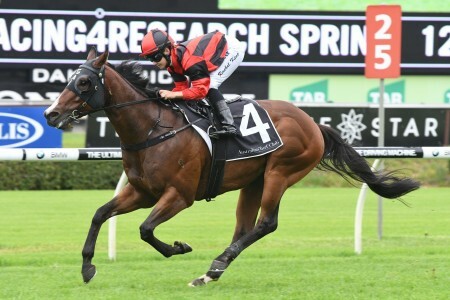 Some of the best out of the Salinger Stakes field may back-up and run the following Saturday at the same track / distance in the $1 million Group 1 Darley Classic (1200m). 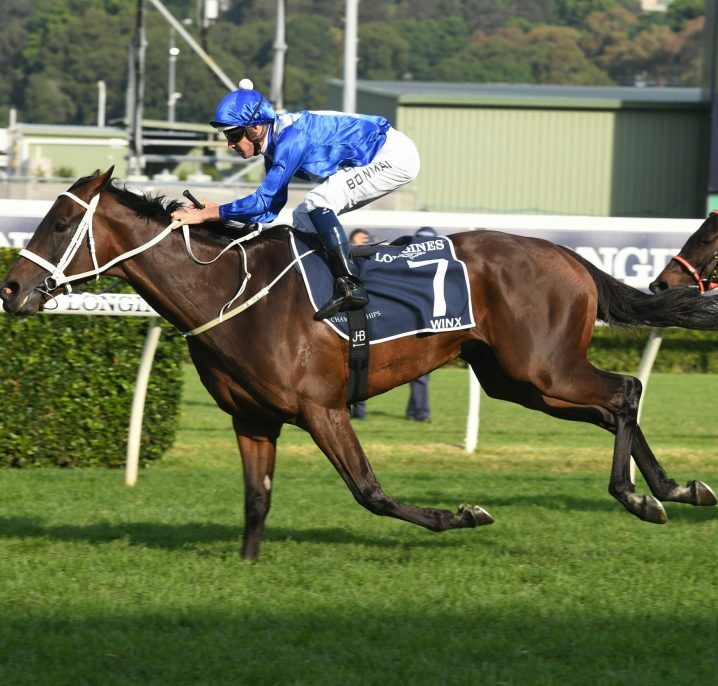 Delectation (4th in 2015) was the last Darley Classic winner to come off a lead-up run in the Salinger Stakes. The 2017 Salinger Stakes field and barriers are announced on the Wednesday of race week and will be published in full below. 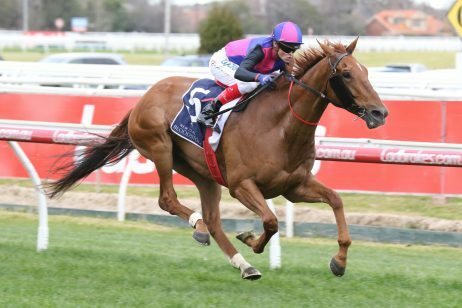 The official Salinger Stakes 2017 Final Field features 15 sprinters including the rails-drawn Ravi third-up with Kerrin McEvoy in the saddle, Illustrious Lad carrying the 58kg equal top weight in his title defence and last start Listed Caulfield Village Stakes winner Rich Charm from the Cranbourne stables of Mrs Udyta Clarke. 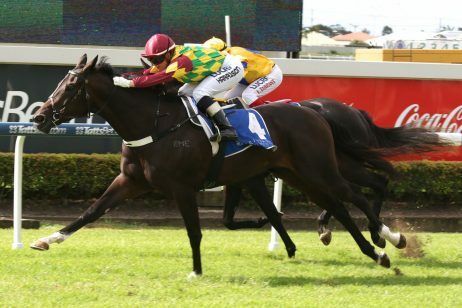 The Salinger Stakes nominations are released on the Monday prior to the race. 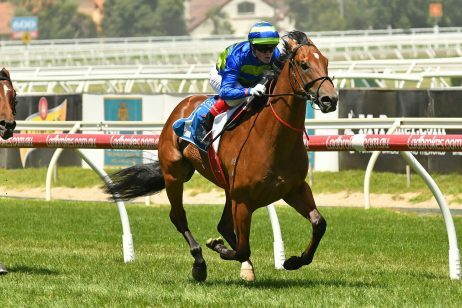 Historically, the Salinger Stakes nominations have featured some of the better short distance sprinters on the Melbourne circuit. 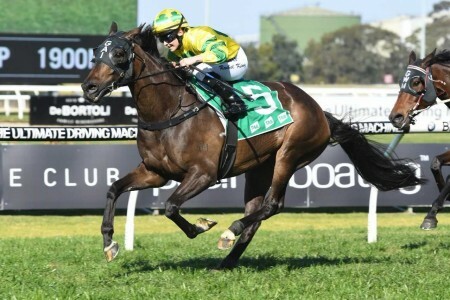 The 2017 Salinger Stakes nominations attracted 23 sprinters including Team Snowden’s in-form mare Ravi, the Lindsay Park-trained Caulfield Sprint placegetter Faatinah andlast start Schillaci Stakes runner-up Illustrious Lad who won the Salinger Stakes last year. 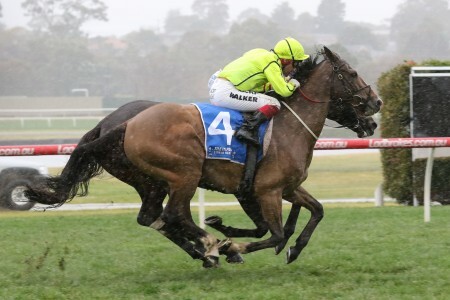 First won by Karina in 1960, the Salinger Stakes has been known by many different names including the Craven A Plate, Pure-Pak Stakes, Gasden Rheem Stakes, Southcorp Stakes and Yellowglen Stakes. In 2007 it was downgraded from Group One status to a Group Two race. 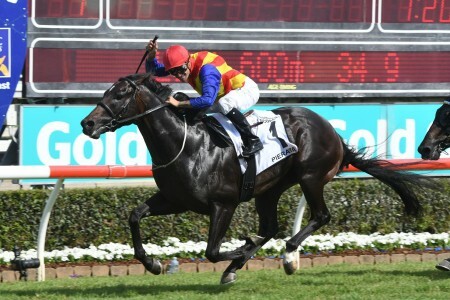 Since its inauguration, there have only been three horses which have managed to win the event more than once with River Rough in 1983-84, Planet Ruler in 1989-90 and Fontelina in 2012-13.
Notable Salinger Stakes winners include Vain (1969), Maybe Mahal (1976), Always Welcome (1978), Hareeba (1994), Takeover Target (2004), Glamour Puss (2005) and Fontelina (2012, 2013). Salinger Stakes results and winning times since 2000 are listed below.